Please pay attention to the following paragraph concerning terms and conditions of our contract. All rooms are licensed to accommodate TWO PEOPLE. 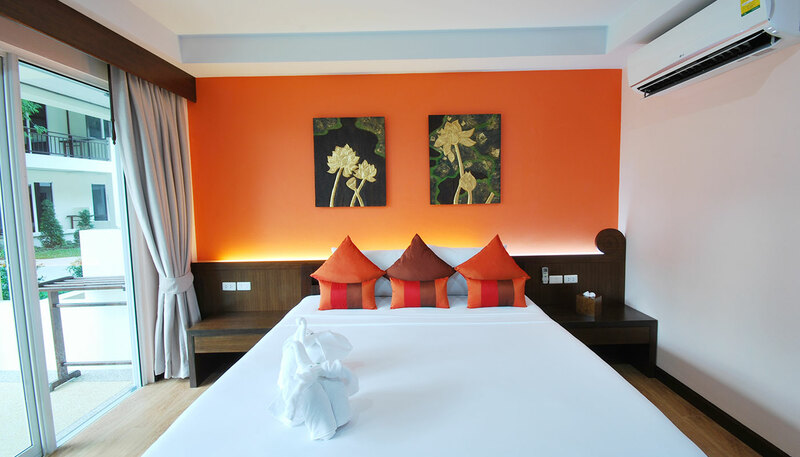 Extra Bed can be provided in some rooms subject to availability. For Immigration purposes, a copy of your current Passport including Arrival Card must be provided at Check-In. 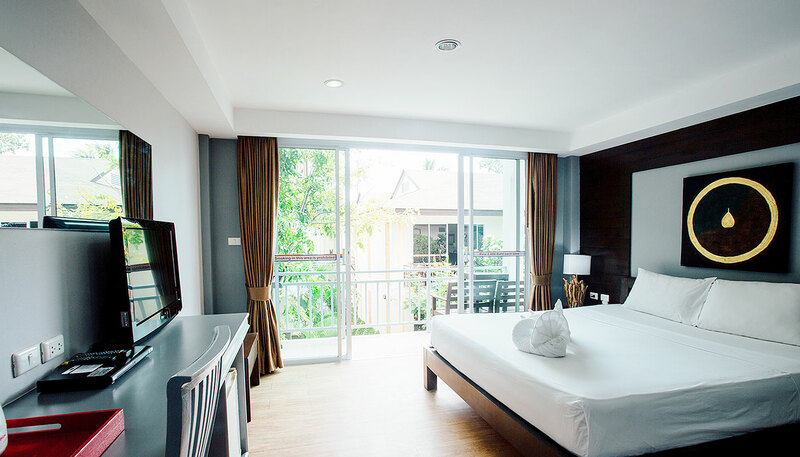 A refundable room security deposit of 1000THB is required at Check-In. This will be refunded in CASH, FULL or PART THEREOF, after completion of the final room inspection, mini bar check and return of room key. All bookings must be paid 100% in advance at the time of reservation. Any cancellations or changes to reservations must be submitted in writing and will be subject to ‘Cancellation Policy’ as stated below. Bookings made less than 14 days before check-in date are non-refundable. Children under 12 years requiring an extra bed in same room will be charged 50% of the room rate. Children under 5 years stay free of charge. Baby Cot/s subject to availability and upon request. Failure to arrive will be considered as a No-Show and the total price of the entire booking will be charged. Check-Out time is no later than 11am. Check-In time is from 2pm onwards. Requests for extended stays and Late Check-Out need to be made at Reception a minimum of 24 hours in advance. Approval is dependent upon room availability and Hotel prior commitments. A late Check-Out , between 11am to 6pm, will incur a charge of 50% of your daily room rate. Check-Out after 6pm will incur a full day’s room rate. After Check-In and full payment has been made, there will be no refund given for any case of departure before check-out date of your booking. Cancellations made less than 14 days before check-in date are non-refundable. Cancellations for reservations during Peak Season (between 21 December until 10 January) are to be made a minimum 30 days before check-in date, less than 30 days before check-in date is non-refundable. Cancellation fees charged to a credit card cannot be transferred to another party or to a new booking or refunded under any circumstance. In the case of refund due to cancellation, monies will be only credited to account from which payment was made. All refunds are less booking fee (5% of total reservation amount charged when booking submitted via payment gateway) and less any bank transfer fees if incurred. By submitting an online booking you accept and agree to abide by the policies & conditions of ark bar beach resort & beach club. Please refer to the hotel directory for additional information and hotel policies which must be adhered to. 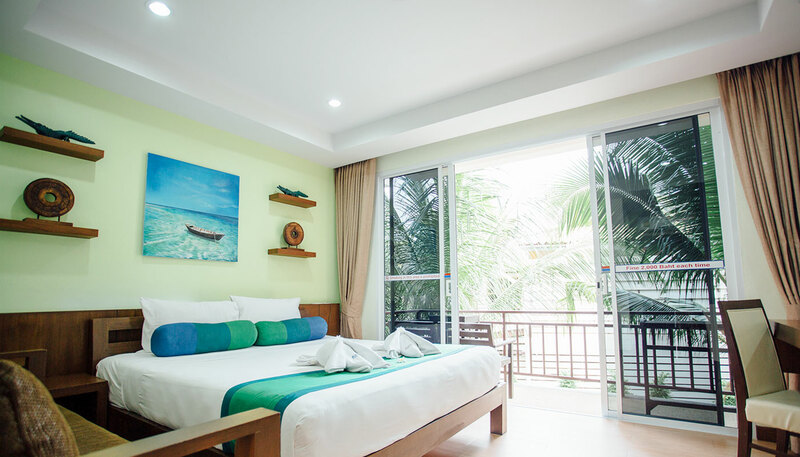 Ark bar beach resort reserves the right to evict any guest/s who breach hotel policies. Be advised that the Hotel uses Government Electricity Supply and therefore we have no control over and accepts no responsibility for power shortages or fluctuations to your room supply. Our backup Generator services only the Hotel Common Areas & Restaurants. In this case no compensation applies.